Although it’s stressful for some moving house does not have to be a hassle for you, especially if you make your preparations well in advance. Here are some tips that will make sure you’re still smiling at the end of moving day. Get a quote early so you can select your moving company and decide on the services you want to use. At the very least you may want to get packing boxes from the company so you can ensure that they are strong enough to hold all your possessions. Make sure they are not too big so that you can move them about easily when you get to your new home. Cancel any services that you will no longer need and arrange for your post to be redirected. Inform all service and utility companies of your planned change of address and the date on which you will need services switched over. 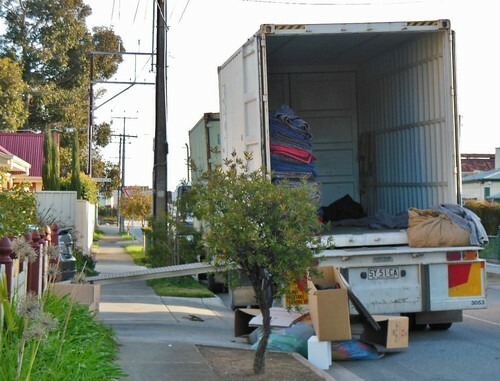 If you are moving to an area with a different service providers it’s worth getting everything turned on at your new address a couple of days before your move. It’s also worth leaving services on at your old home until the last minute. You never know when you might have to spend a little bit longer than you expect on the move and it’s nice to be able to make a cup of tea. Speaking of tea, it’s always a good idea to pack a small box with the essentials you will need for moving day. A kettle, bottles of water, tea and coffee fixings, a loo roll and some hand wash should go into that box. Add some DIY necessities such as duct tape, hammer, nails, screws, a screwdriver, light bulbs and bin bags. These will help you cope with any emergencies that arise on move day. 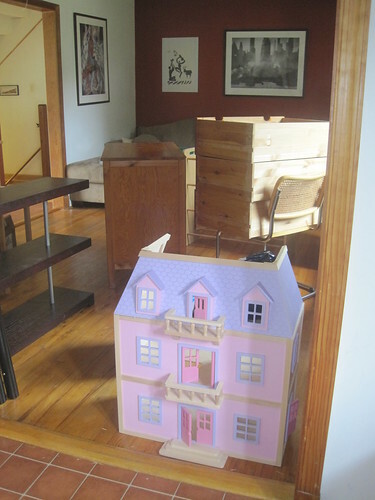 If you have kids, add a few favourite toys to this box to keep them entertained while you work. Put any valuables such as jewellery and objects with sentimental value in a special box that you can carry yourself. Add to this any important documents so you can get hold of them at a moment’s notice. Whether you are packing yourself or hiring a company to do so, it is important to label every box. It’s not just a matter of knowing where boxes should go in the new house (it’s important to have a plan for this) but of knowing where they have come from. This will make it much easier to locate items on arrival. Follow these steps and move day is sure to go smoothly. Enjoy your new home! Sharon writes for Edinburgh removals firm Removal Services Scotland.